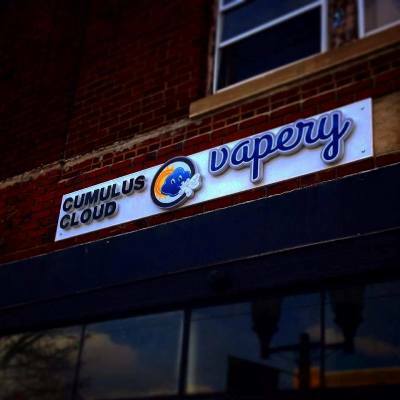 Cumulus Cloud Vapery in Montclair, New Jersey is the go-to shop for all your vaping needs. 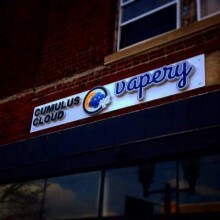 We cater to both beginners and experienced vapors with a wide range of e-cigs, starter kits, advanced gear and premium e-juice at affordable prices. Stop in today! Street Address: 324 Bloomfield Ave.